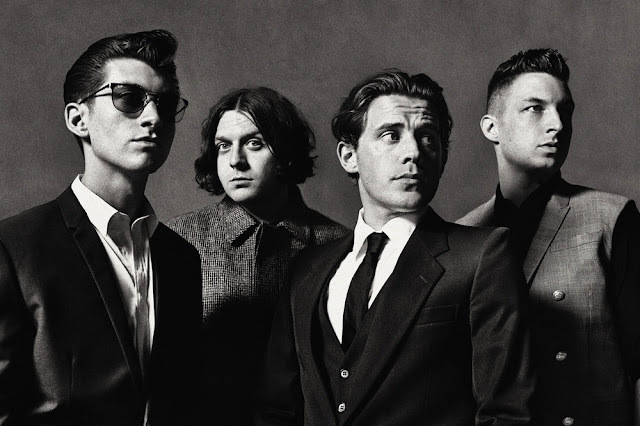 Arctic Monkeys bassist Nick O’Malley has confirmed that the band started recording their eagerly-anticipated sixth album this month (September), while he also revealed when their fans should expect it to be out. Nick recently spoke to motorcycle website For The Ride, with the article stating that ... "Nick found time for the track day before recording began on the eagerly anticipated sixth album, started at a secret location in September. The new album will be out next year because [Nick said] "if it isn’t, we’ve got problems" ... ."